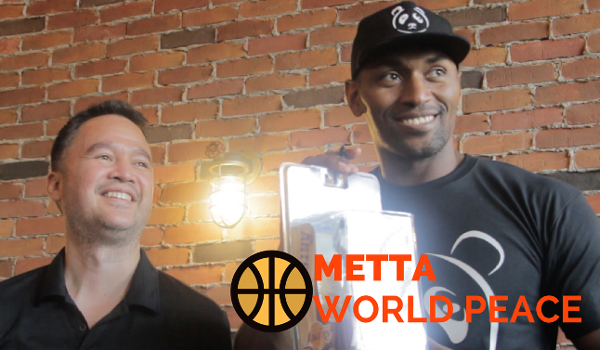 Former Los Angeles Lakers star Metta World Peace, also known as Ron Artest, made a brief visit to the Philippines last week. Through the efforts of Snippet MEdia, the cager met with his basketball fans in Taguig City. Here's the video I produced for the city's lifestyle page, Think Big Taguig.